The cookie world has some fresh beef. No, we’re not talking about a sausage-flavored Oreo – though that’s probably in the works. This beef is Tupac-vs.-Biggie style. 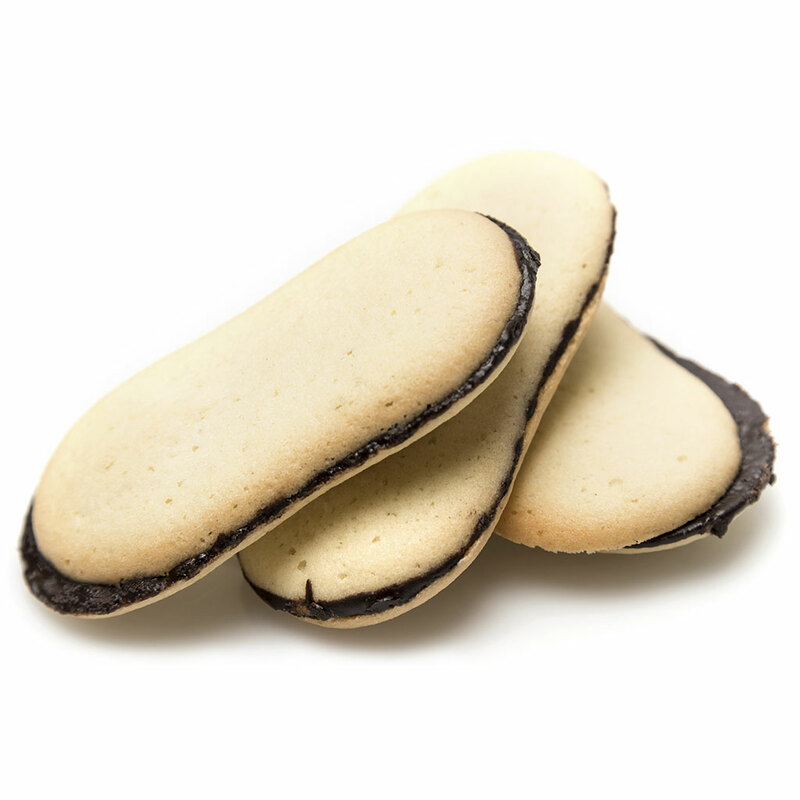 Turns out Pepperidge Farm is pissed at Trader Joe’s, claiming a product the retailer calls its “Crispy Cookies filled with Belgian Chocolate” is too similar to Pepperidge Farm’s iconic Milano cookies. Pepperidge Farm has sold Milanos since 1956, but more importantly, the company claims they have been using their current packaging “configuration” since at least 1977, a design the brand registered for a formal trademark in 2010. That means things that might seem trivial to consumers, like Trader Joe’s cookies “mimicking an overall oval shape,” could actually have legal repercussions. Possibly the most damning piece of evidence, as Pepperidge Farm’s points out, is that the front of the Trader Joe’s packaging shows its cookies being presented in a “fluted paper tray” like the ones used for Milanos despite the fact that Trader Joe’s cookies are actually packaged using plastic. Mic drop! Don’t bring a plastic tray to a fluted paper tray fight!